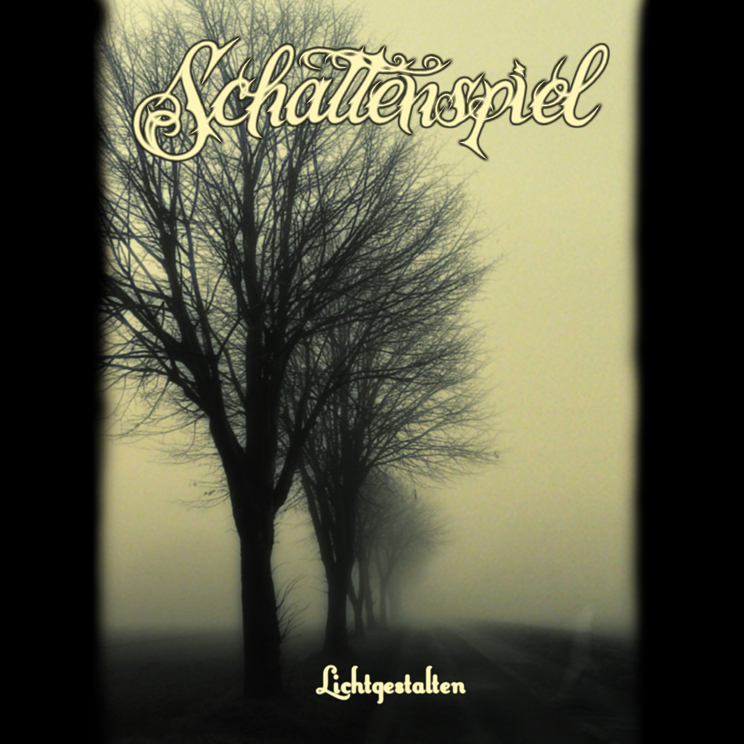 SCHATTENSPIEL's current album. 14 ambient and martial songs feat. REX THE NINTH, BARBAROSSA UMTRUNK, ARVORAR, HERMANN KOPP & IGNIIS. "None of the album tracks can be classified. There are no pigeonholes for that kind of sound. Schattenspiel's former delf-designation 'Military Pop' does not fit anymore. What is developing here is genre-transcending music reinforced with collaborations with other well-known artists. The run-of-the-mill military drumming of the old days, the neofolk that sounds like it was made by some strumming bard boring himself to death, all of this is gone. Only Schattenspiel remains: Soft and soulful music suddenly becoming brutal and sinister, full of fervency and inner vision. Playful blaze meets power and sensual pleasures. […] 'Lichtgestalten' – just as expected – is an album showing a wide gamut of musical styles, skillfully performed, affectionately staged and handled with passion." (Obliveon Zine 2011).